Warner Bros. Interactive and Netherrealm Studios last week released the official Mortal Kombat 11 Closed Beta trailer. 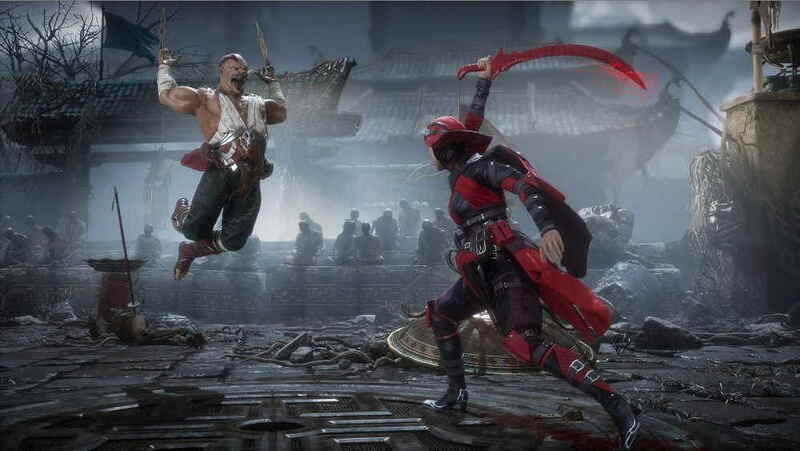 The Beta was scheduled to start on Wednesday, March 28 at 8 A.M PDT, and now it’s finally available for players who have pre-order the Mortal Kombat 11 on PS4 and Xbox One. According to the trailer from last week, Mortal Kombat 11 closed beta will feature five new fighters which include, Baraka, Jade, Kabal, Scarlet, and Scorpion. Players will also be able to play with two new fighters, Jacqui Briggs and Kotal Kahn. Mortal Kombat 11 closed beta will also include online multiplayer matches including Towers of Time, a single-player mode where players can test their skills through various challenges. Mortal Kombat 11 closed beta will also let players check out all the new Custom Character Variation System. They will get nearly infinite customization options to personalize fighters with a variety Skins, Gear, Special Abilities, Intro and Victory Cinemas, Taunts and Brutalities. The Mortal Kombat 11 closed beta is now up and will end on Sunday, March 31 at 11:59 P.M PDT. So, if you wanted to try out the closed beta but haven’t yet pre-ordered the game then you can head up to the Mortal Kombat 11 official web page here. Mortal Kombat 11 launches April 23 on PS4, Xbox One, PC and Nintendo Switch for $60.